i don’t know if it’s just me, but maybe you’ve noticed this, too, that the dogs inhabiting this planet are looking more amazing that at any time i can remember. everywhere i look, there’s one wondrous canine after another. i am awestruck by their grace and radiance. 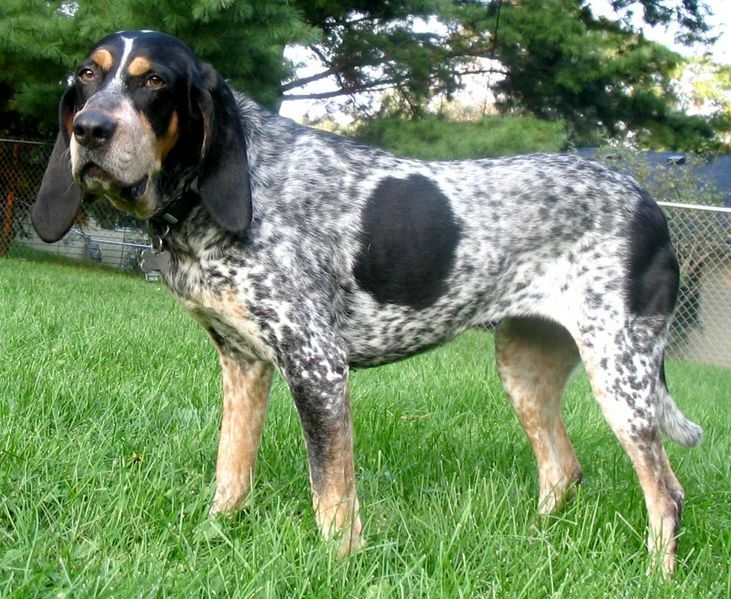 this week alone, i have seen 2 Bluetick Coonhounds. Surely, this must be an omen of something fortuitous about to occur. that would be nice, wouldn’t it? This entry was posted in Uncategorized and tagged awestruck, Bluetick Coonhound, canines, dogs, fortuitous, grace, omen, radiance. Bookmark the permalink.